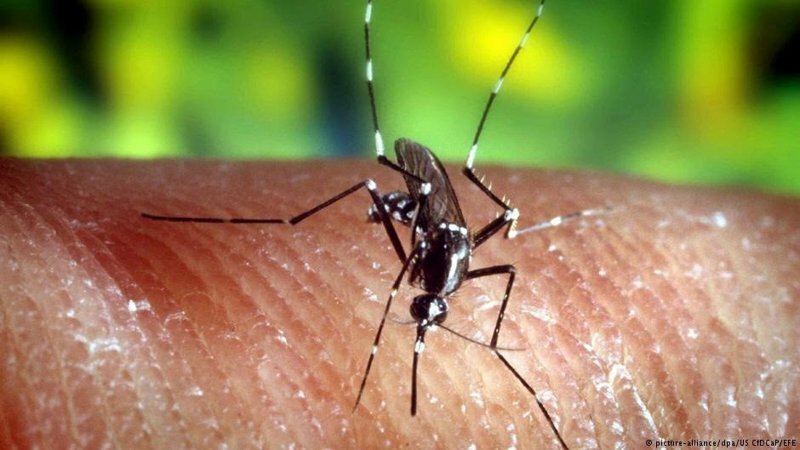 Researchers from the University of California (USA) have provided the first evidence that the mass drug administration (MDA) can provide protection at Community level against malaria. Their results, published in "eLife", suggest that programs to eliminate malaria attempting to use MDA as part of their efforts should approach societies in a way that promotes high levels of acceptance and participation. The study says that a method for eliminating all infections in a community is MDA, thereby prompting everyone to take antimalarial drugs simultaneously, whether or not they become ill. This approach, they explain, should only be used after routine malaria treatment measures have been established, such as the distribution of mosquitoes and the treatment of clinical cases. Research writer Daniel Parker, an assistant professor of the Department of Population Health and Disease Prevention at the University of California, explains that "several studies have shown that MDA is a promising approach to reducing malaria burden, but success largely depends on community participation." Also, the researcher continues, "if enough members of the community participate, even those who do not receive treatment, such as toddlers or pregnant women, should be better protected, as the number of infections decreases, which is also known as the" herd effect ". To explore this, Parker and his team used detailed data from an MDA trial in the state of Kayin, Burma. Their studies included four villages, which were selected based on studies of malaria prevalence during the period from May 2013 to June 2015. A total of 3,229 villagers were included in the analysis. Their results revealed that people living in a neighborhood with high participation in the MDA were less likely to have malaria. On the other hand, low adhesion blocks to the MDA were almost three times more likely to contract malaria after treatment. In both cases, the results were independent of whether or not the individuals took antimalarial drugs, meaning that social participation is crucial to MDA's success. Researcher Parker concludes that "MDA is an important tool in the fight against malaria and this research paves the way for future research and improvement of current methods related to this method."